Federal Flash is the Alliance for Excellent Education’s five-minute (or less!) 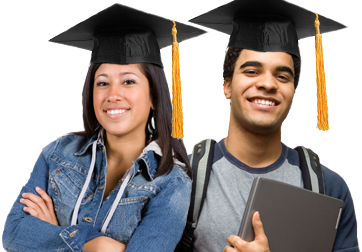 video series on important developments in education policy in Washington, DC. In about the time it takes to drink a cup of coffee, you will read about some of the most important news and learn of key events in education policy and practice. The newsletter focuses on happenings in Washington, DC and around the country, and is presented in an accessible format for everyone from elected officials and policymakers to parents and community leaders. 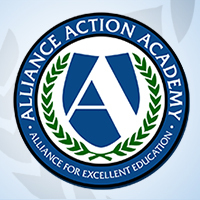 The Alliance for Excellent Education hosts a wide variety of internetbased video webinars and other events in Washington, DC and throughout the nation to encourage public awareness that supports effective secondary school reform. These events are designed to be useful to and informative for policymakers at the federal, state, and local levels, as well as education organizations, the corporate, labor, and funding communities, the media, parents, administrators, teachers, students, and a concerned public.